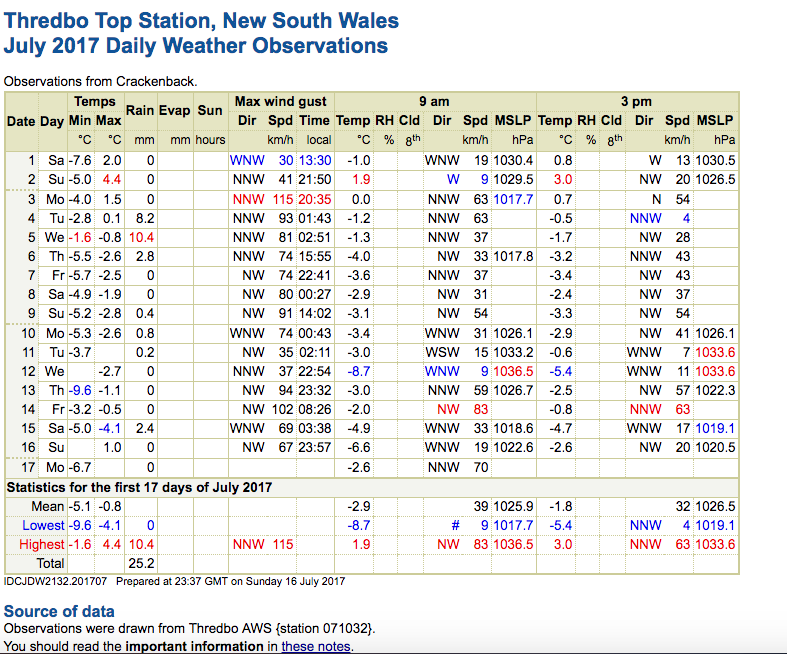 “The correct minimum temperature for Goulburn on 2 July, 2017 is -10.4 recorded at 6.30am at Goulburn Airport AWS… The Bureau’s quality control system, designed to filter out spurious low or high values was set at -10 minimum for Goulburn which is why the record automatically adjusted. The error was picked up yesterday internally and quality control processes are being reviewed for those stations where temperatures below -10 are possible. Further attempts at clarification have been met with stonewalling. Though after three days the Bureau did insert the correct measurement of -10.4 degree Celsius into the CDO dataset, where -10.0 had previously been showing. I reported some of this in a note for The Spectator. 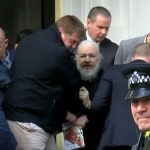 I had assumed that after this unfortunate incident the Bureau would remove the new absurd limits on how cold a temperature could actually be measured. Indeed, the implications for the integrity of invaluable historical meteorological records are too horrible to contemplate. I suffer, however, from a propensity to always check things. So, when I thought temperatures might yet again dip below -10.0 degrees Celsius somewhere, I set my alarm for 5am, to get up early that morning to check (yes check) the values actually being recorded by the new automatic weather stations — particularly those scattered across the Australian Alps, given the weather-setup. Then I would be in a position to subsequently check (yes check), to be sure any values measured below -10.0 were also taken forward into the official raw temperature dataset. 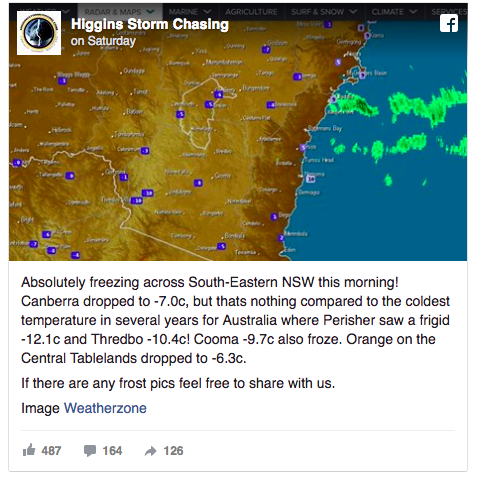 So, last Sunday morning (16 July) I got up at 5am and started checking the latest weather observations for the Snowy Mountains, including the locations of Perisher, Cooma and Thredbo. At 5.30am the automatic weather station at the Thredbo Top Station (Number 071032) showed -10.4 degrees Celsius. I took a screenshot, and saved it on my computer. The screenshot taken soon after 5.30am on the morning of Sunday 16th July 2017. This clearly shows the Automatic Weather Station at Thredbo recorded a temperature of -10.4 degree Celsius. This ‘latest weather observation’ pages automatically refreshes every 10 minutes. So, if this value was going to be erroneously reset to -10.0 — as the Bureau wrongly reset the -10.4 recorded at Goulburn two weeks earlier — I would want the screenshot as evidence. I thought this would probably be the end of it. 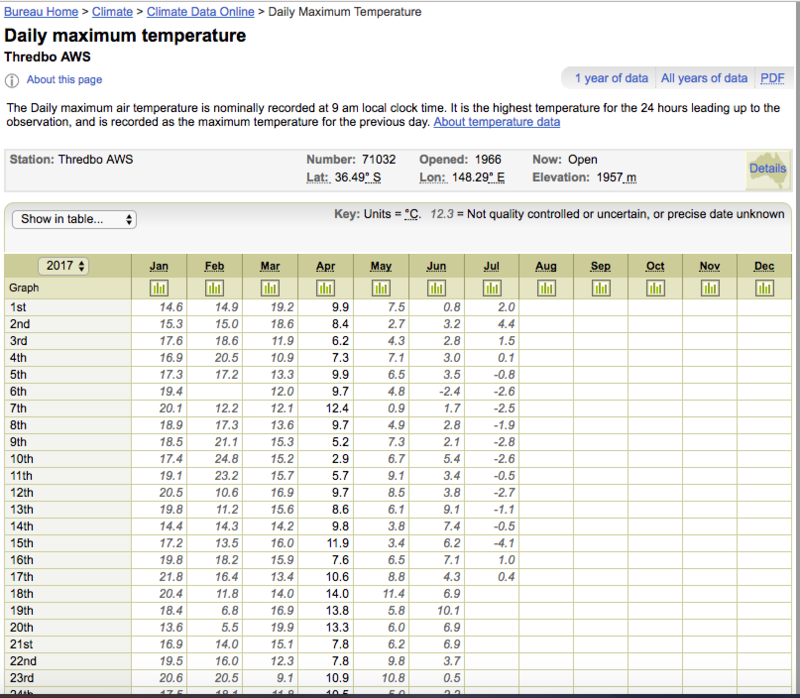 Temperatures have actually got as low as -14.7 at Thredbo Top Station – with this value recorded on 28th July 1980. Surely the Bureau would not reset the cold, but not exceptionally cold, value of -10.4 at Thredbo that I saw measured at 5.30 by that AWS on Sunday 16th July 2017. Nevertheless, the next morning (Monday morning) I checked the ‘Daily Weather Observations’ sheet for the Thredbo Top Station at the Bureau website to be sure that the value of -10.4 had indeed been brought forward as the lowest value recorded so far this month at that weather station. But alas! There was no minimum value recorded for Sunday 16th July. And the sheet stated that -9.6 was the lowest/the coldest value so far recorded at Thredbo this July 2017. The ‘Daily Weather Observations’ page does not show the lowest minimum recorded on Sunday of -10.4. Rather it suggests no minimum temperature value was recorded on that day. This morning (Tuesday), I held out some hope that the correct value of -10.4 would nevertheless be recorded in the CDO database as the minimum for Thredbo on Sunday 16th 2017. But alas, they are again leaving a blank. 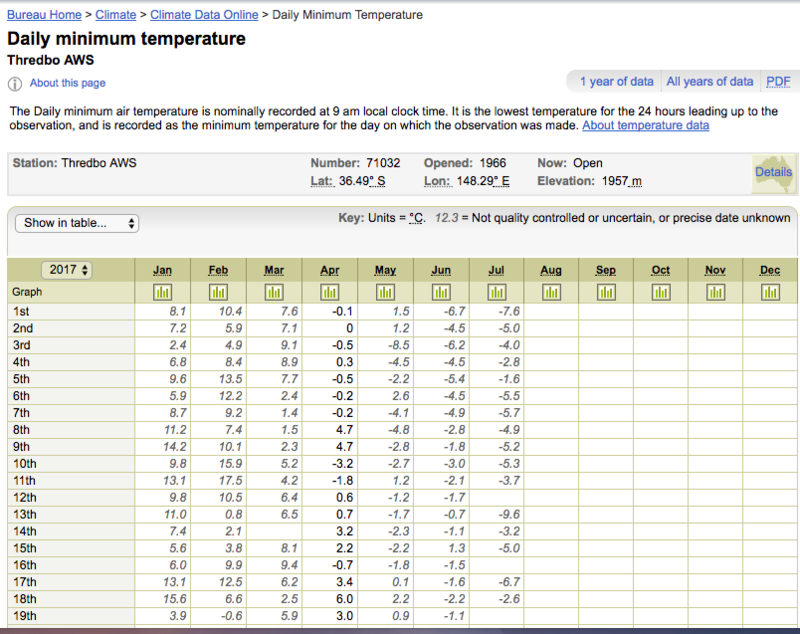 This is a screenshot of the ‘Daily Minimum Temperatures’ for the Thredbo Top Station (number 71032). These are the raw values that comprise the historical record for this location. The value of -10.4 has not been recorded for Sunday 16th July. This is unforgiveable, surely someone is going to be sacked? This either reflects an extraordinary incompetence, or a determination to prevent evidence of low temperatures. While the Bureau just two weeks ago was adjusting values below -10.0 to -10.0 creating something of a bodge at Goulburn, they now appear to be leaving a blank — at least at Thredbo. 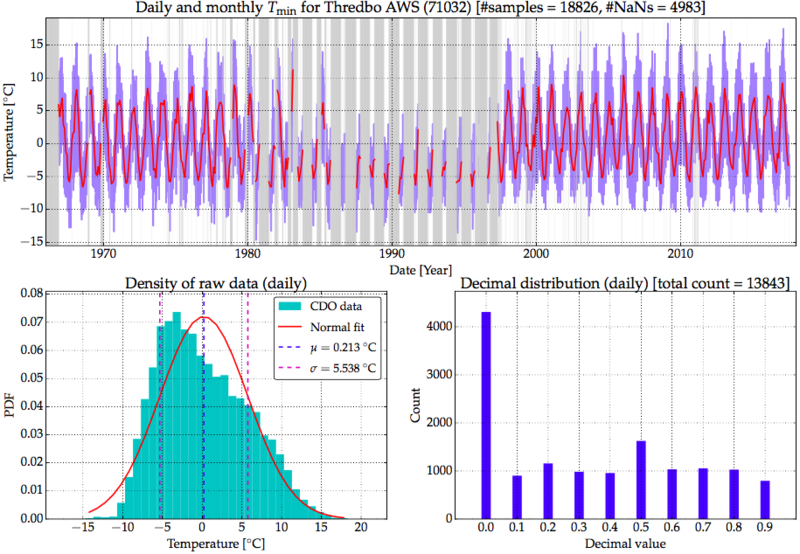 A simple frequency plot of all daily minimum temperatures record at Thredbo Top Station and entered into the CDO dataset indicates that it is likely temperatures will sometime drop below 10.0 degree Celsius. 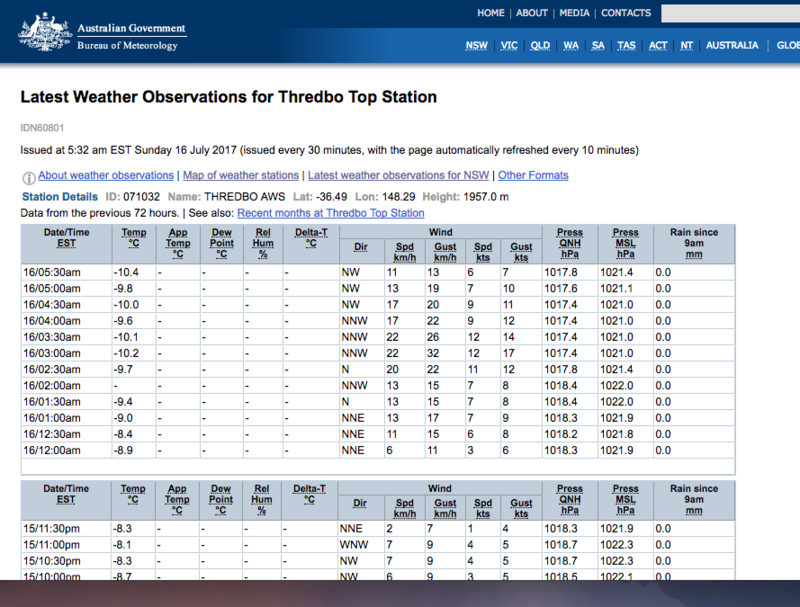 While there is no minimum value recorded in the CDO dataset for Thredbo, a maximum value was recorded on Sunday 16th July 2017. Dr. David Jones has form – poor form. His involvement with the CRU at UEA leaves no doubt that he is THE problem at the Bureau. Blair too! Too much political shenanigans;we’ve always known that. This is appalling if taken at face value… but can we cut them some slack? Here’s a simple view of the clipping occurring th Thredbo. .. and Perisher data is unadulterated. You have used the normal distribution, whereas the distribution is obviously skewed to the left. Possibly the distribution is lognormal. I am surprised by this as lognormal suggests the generation process is multiplicative instead of additive. Leads me to wonder if the mean and standard deviation have shifted over time, say decades. 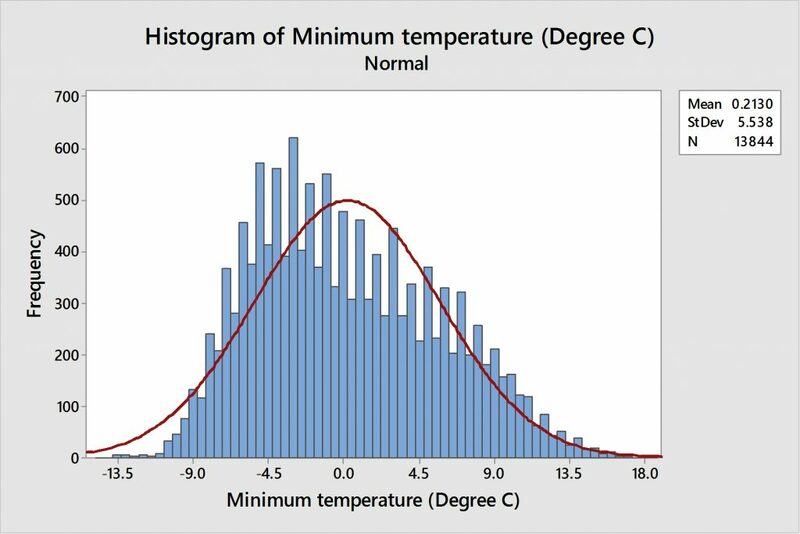 These lognormal parameters might define temperature change in a more robust manner than the normal parameters. Feb, 2009: David Jones, the head of the bureau’s National Climate Centre, said there was some risk of a worsening El Nino event this year, but it was more likely to arrive in 2010 or 2011. 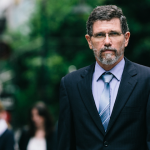 2006: This year, Dr David Jones received the National Australia Day Council Achievement Medallion from the Bureau of Meteorology for leadership of the bureau’s Climate Analysis section. Incompetence has it’s rewards at the BoM. It is outrageous that they poison the record in this way, but you are wrong to expect a normal distribution or any other formal distribution. Local topography will have a big effect on wind and sunlight. Probably the biggest factor is hours of daylight and, over the year, it clusters around the solstices. IOW, hours of daylight is bimodal. 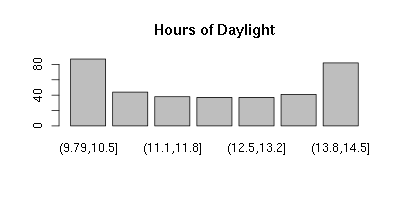 In case I messed up the html for that link: http://home.comcen.com.au/rswanws/sh/daylight.png is a histogram of daylight hours at 35 degrees.latitude on a spherical Earth. I posted something similar at JoNova’s the other day but should have said something here too. Not a major point, but seems worth making all the same. Which planet do these people live on? Dr Jones would seem to be in need of medical help. 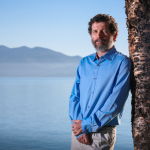 Thanks for caring – and for your concern about David Jones’ health. But the reality is that successive Coalition governments (under first Abbott and now Turnbull) have done nothing about this. The Climategate emails have been publicly available online since November 2009. I rather think it is a case of the gutless leaving the cunning (not mentally ill) in-charge. When I’ve challenged the odd politician on this issue they have generally been quick to tell me how they would be crucified by our national broadcaster (the ABC) should they take-up this issue. It may be informative to search the records for Goulburn and Thredbo for minimums of exactly -10.0 and for blank minimums. The best case scenario is that the BOM has an automatic process to identify spurious temperatures and is slow in fixing them. The worst case scenario is that they don’t bother fixing them until somebody makes some noise. In either case they should not be displaying fake data and their filtering process is deficient. It would be helpful for the BOM to have a “we were wrong” section on their web site, but I expect to see pigs fly long before that happens. Last week, in order to help out the website http://euanmearns.com/ keep track of the energy situation in Australia, I got a server of mine to poll a website with the live data so that I could record it for posterity. If you provide me with the necessary URL’s, I am sure I can do that for any weather stations that you suggest. We think it strange that there are starving Hindus while all that beef on the hoof is wandering around but Australia will end up the same way. Starving for energy while we have it in abundance. This will be known as “bad luck”. You write that the Australian Bureau of Meteorology limits the lowest temperature that an individual weather station can record. Do they also limit the highest temperature that an individual weather station can record? Seems relevant. Thanks for all your work. It matters! Have looked at a few reasons for nonlinear temperatures like the Platinum resistance thermometer probe. They unlike thermistors produce a positive feedback (self heating increases as temperature goes up). The electronics or software compensation for this may enhance spikes that the system takes in as real. While a thermistors negative feedback would cut spikes (self heating decreases as temperature goes up). However it is always good to look at the obvious real world reason for nonlinearity. In this case it would be snow. Snow will change the shape of the terrain as well as the thermal momentum and albedo around the site until it melts. 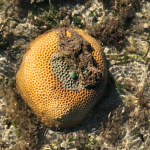 As it melts it needs to cross the enthalpy of fusion which will cause a step change. Another reason is hidden in the site record history. It was for many years only recording from mid June to mid October. Jennifer must have some other URL. The Australian Bureau of Meteorology has acknowledged that it has put limits on the lowest temperature that an individual weather station can record – specifically that a lower limit of 10.0 degree Celsius was implemented for Goulburn. Q1. When was the lowest possible daily minimum temperature for Goulburn set at 10.0 degree Celsius? Q2. How was it determined that temperatures at Goulburn should not exceed this minimum of 10.0? Q3. At what upper limit does the Goulburn temperature reset to a lower value? Q4. What is the maximum temperature that can be recorded at Goulburn? Q5. How was the daily maximum temperature limit determined? Q6. When was the daily maximum temperature limit determined? Alfred the Goulburn site of interest is “Goulburn Airport” all those numbers update every 10 minutes. we are interested in the current reading the low and the high. They update and change every ten minutes. Watch the page. If it does not change refresh the page. Are you able to log whole pages that update? Your offer is a very kind one. I’m thinking the issue through, and will get back to you. I just checked http://www.bom.gov.au/products/IDN60801/IDN60801.95716.shtml with my “sniffer”. If you keep on that page, it refreshes the whole page every 10 minutes – and the actual table within that page seems to get a new line of data every 15 or 30 minutes. For July 22nd, 2016 the minimum temperature for Thredbo AWS was +1.8C. The lowest minimum of -14.7C was recorded on July 28th 1980. There hasn’t been a temperature below-10.4C this century. Thank you for finding and reporting this error. I have just corrected the blog post proper. Glad to be of service again. Yet another demonstration of the importance of quality control. Jennifer, I think that the BOM shuld make available a website where the Australian public can ask genuine questions regarding climate science. The answers could then be published on the same site for all to see. I wonder if such a mechanism presently exists. 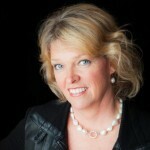 Hi Jennifer, listend to your interview this morning on 2GB wirh Alan Jones. Well done and well spoken on this matter of the BOM temperature recording data. I hope some of our politicians will sit up and take note of this matter. When the World temperatures are up 0.1 degree (hottest ever) they scream about it. 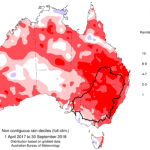 How much more has the Australian BOM been ‘adjusting ‘ that we just don’t know of. More people are noticing the systematic misadjustments of temperature data. The author of the essay at that link is very well informed and has the tools to analyze the situation quite well.